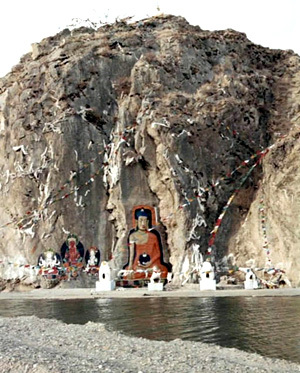 Lhasa is a religious place and many tourist attractions of this city are also regarded as religious places. 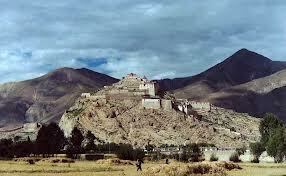 That is why Lhasa is considered in Tibet as "The Land of Gods". 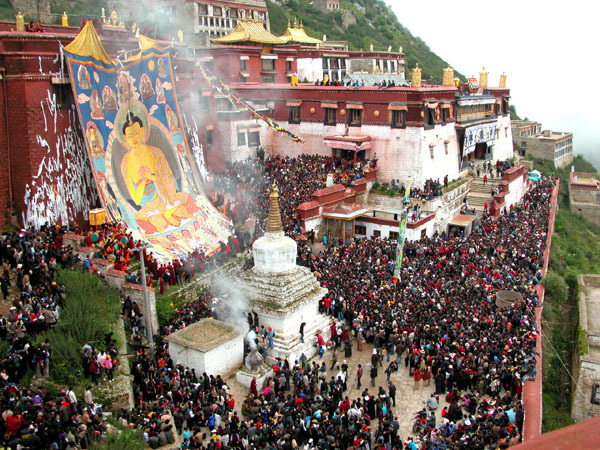 In spite of being ruled by the Chinese majority, Lhasa, Tibet highly reflects the Tibetan culture and traditions. Lhasa is a Tibetan city, which was established during the 633 A.D. during that time King Songtsan Gampo was reigning in Tibet. The Tibet Autonomous Region is primarily under the administration of the People's Republic of China. 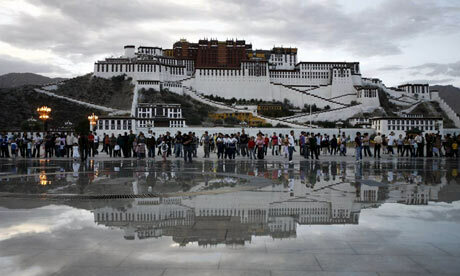 Lhasa is also the capital city of the Tibet Autonomous Region. 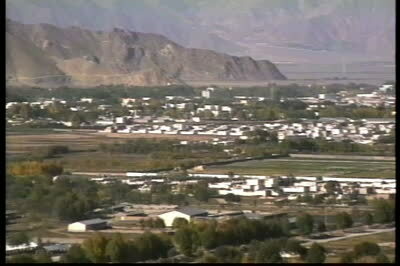 The city shares its border with the north bank of River Lhasa The word "Lhasa" means a "Holy Place". Lhasa, Tibet is mainly covered with Chinese population. 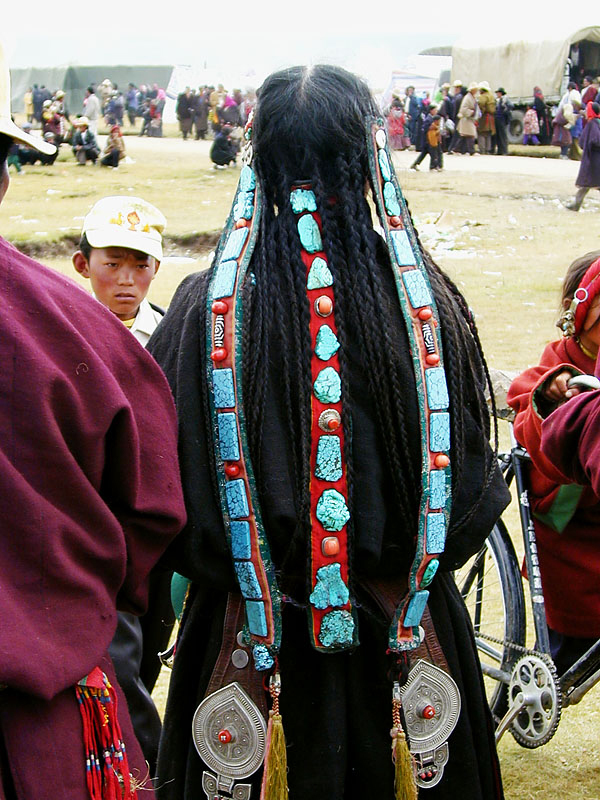 Chinese ethnicities gradually grew in number and the Tibetans became the minority of the city. 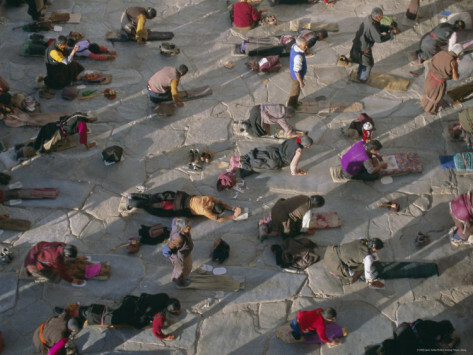 Tibetan Buddhism is the primary religion that exists in the city of Lhasa, Tibet. There are so many tourist attractions in the city. Thousands of people from allover the world come to visit this place. You will get to see numerous temples, palaces, monasteries and many other interesting places. Some of the major tourist spots are listed below. - Potala Palace - Jokhang Temple - Gandan Monastery - Sanxingdui Ruins - Sera -Monastery - Drepung Monastery - Ramoche Temple - The Pabang Kang - The Barkhor Street Tibet, as the Roof of the World, has fascinated humanity for centuries. This land beyond the mighty Himalayas, on the highest plateau of the world, was inaccessible to the outside world and has always been a challenge to all mortal beings as a unique destination: Tibet is a land of spectacular skylines, majestic mountain peaks, breath taking canyons, serene high-land lakes, rolling pastures and farmlands & pristine Forests. It also is a land of ancient Buddhist culture, artistic monasteries and centuries-old caravan trails. Its snow-covered mountains and windswept plateau are the highest in the world. The world's highest mountain - Mount Everest, rises in southern Tibet. Ka-erh in western Tibet, with an elevation of more than 15,000 feet (4,570 meters) above sea level, is believed to be the highest town in the world. 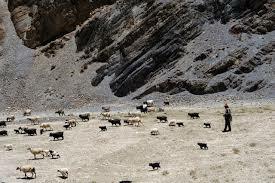 The valley bottoms in Tibet are higher than the mountains of most countries. Tibet has an area of about 471,700 square miles (1,221,600 square kilometers), an average elevation of 16,000 feet (4,880 meters) and a population of 2.3 million. This "land of awesome mysteries", forbidden not only by man but also by nature, is appealing to all explorers, scholars, pilgrims and adventurers searching for the "REAL SHANGRI-LA". There will be 3 flights in week usually from May to September i.e. Tuesday, Thursday and Saturday and possible to have a 2 days to weeks trip based on two way flight. 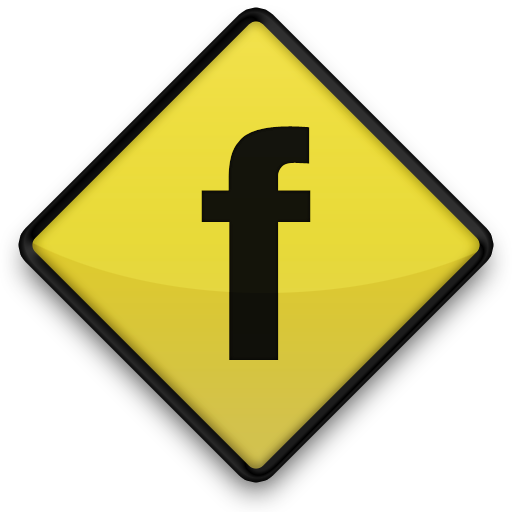 The program below is just a model one and possible as per your interest, time and budget. Best season:-May June,Agust and September. If you are flying from Kathmandu to Lhasa you will have 1 hour 10 minutes, Trans Himalayan Flight to Lhasa, considered one of the most beautiful flights in the world takes us over Everest (8848m) and Kanchenjunga (8536m). 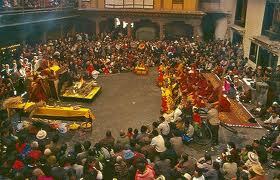 Those who wish to join in Lhasa, can arrive Lhasa on the date mentioned. We will be meeting at Gonggar Airport by our Tibetan guide. After immigration formalities take a 1.5-hour drive along 93 km road leading to Lhasa lying at an altitude of 3,650m/11,972ft meters. 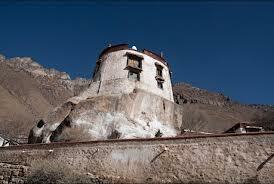 It's advisable to rest and take it easy for the remainder of the day due to Lhasa's altitude. 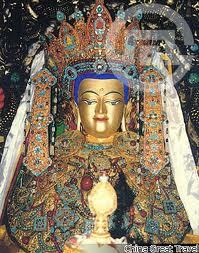 Foremost, our tour begins with a visit to SERA MONASTERY. An experienced tour guide also working as an interpreter escorts we to this preserved monastery of white-washed walls and golden roofs. Equally adventurous and exciting tempo builds up while touring NORBULINGKA, the summer palace of the Dalai Lama. JOKHANG TEMPLE is another important sacred site which unravels more deep seated mysteries of Tibetan Buddhism. Visit to BARKHOR MARKETS can be quite a change from other visits as we roam around the city savoring every tiny detail from stall hawkers coaxing their clients to purchase their goods to exhibition of Tibetan culture, custom and tradition. Eventually, the tour for the day concludes as you return to the comforts of your hotel. Drive to Gandan Monastery, 60 Kms, excursion arond Temple. Gandan Monastery has extremely delicate and fine murals and sculptures. It also keeps an armor decorated with gems, which was worn by Emperor Qianlong and was bestowed to the monastery as an offering to Tsong Khapa. Afternoon drive to Drayerpa Cave, visit local Lama in caves.Drayer Pa cave is 35 Kms far from Lahsa city, there are more than 30 caves for silence thinker lama for religius, we need 1.5 hours to visit some of them, and we need give little money for their wild cave life,,,it lies in valley, beautiful view around and evening back to Lhasa for overnight.